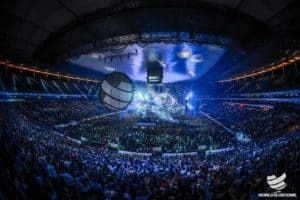 Since providing a grand spectacle with its premiere as the opening section of his set at Ultra Music Festival in Miami this year, which has been streamed over 2.7 million times and counting, Hardwell unveils the anticipated release of his Ultra 2018 set intro titled ‘Conquerors’ in collaboration with the Dutch Metropole Orkest. Having already intensified several of his sets around the globe with the grandiose opening which has seen him align with one of the most prolific orchestral groups on the planet, the Metropole Orkest, Hardwell releases both parts in all of their glory via his Revealed Recordings imprint on May 25th, in three exciting forms that challenges the status quo of expectation; the full version, the Orchestra part (Part One) and the Hardwell version (Part Two). In working with the sublimely talented, Grammy Award winning Metropole Orkest, who conducted Jules Buckley (of Pete Tong Ibiza Classics fame), the 52-strong outfit is the largest active orchestra in the world. 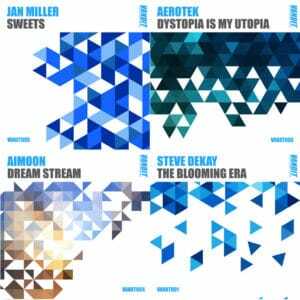 Having previously collaborating with everyone from U2’s Bono, Elvis Costello and Basement Jaxx, the Metropole Orkest now unite with fellow Dutchman and dance titan Hardwell for a striking amalgamation of musical synergy, continuing to develop and diversify the waters and progression of homegrown music. Continuing his ability to intertwine diverse soundscapes into his revered international tour profile, ‘Conquerors’ (Part 1) is a powerful fusion of striking orchestral melodies which build in anticipation into a flurry of synth licks and dominating percussion workouts. Signifying what lies ahead in his power charged sets this year, Part 2 provides an added impact of dancefloor-primed grunt ready to take his sets into overdrive and capture a whole new audience in 2018. 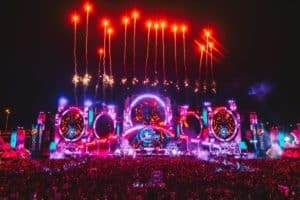 Truly the scene for his ever-evolving touring schedule which sees him perform across the likes of the UEFA Champions Festival, Parookaville, Tomorrowland and Ultra Europe this summer, Hardwell intends to consctruce his sets around the beauty of ‘Conquerors’ by utilising the music piece as his opening track in his sets for 2018. 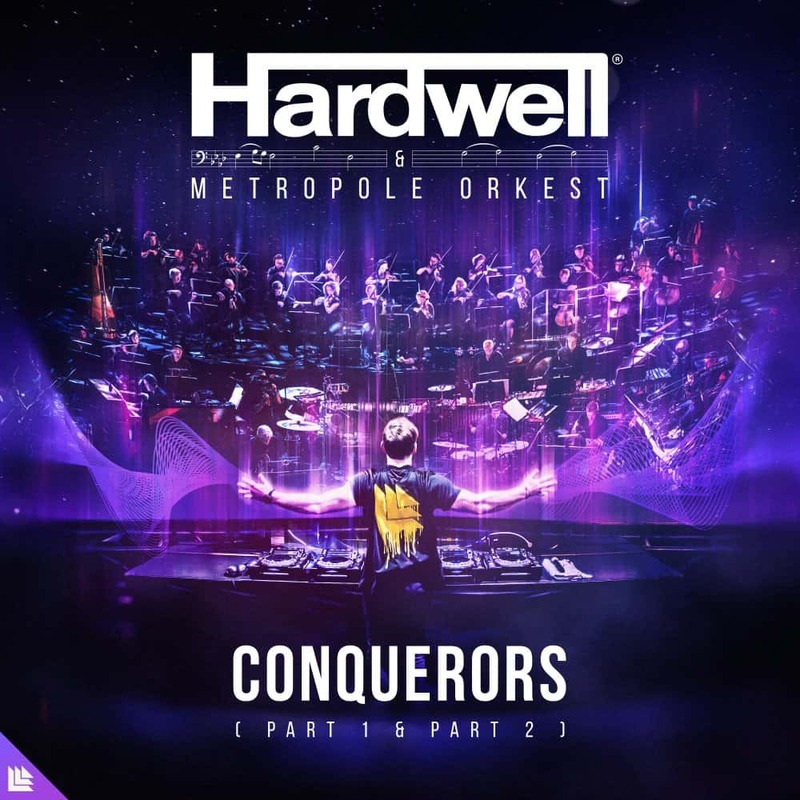 As Hardwell continues to excite with awe-inspiring spectacles, ‘Conquerors’ looks set to continue to add a distinctive signature to global dancefloors over the months ahead. I premiered this one during Ultra Miami this year and have been using it as the opening of all my latest shows.